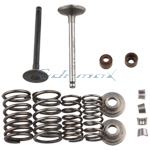 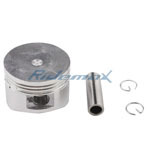 57mm Cylinder Body Barrel for GY6 150cc ATVs, Go Karts & Scooters,free shipping! 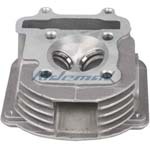 Cylinder Head for GY6 150cc Scooters, ATVs and Go Karts,free shipping! 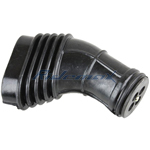 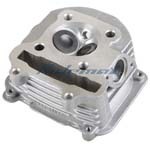 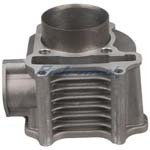 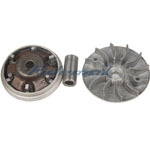 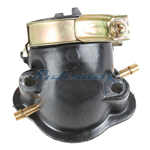 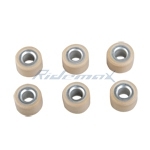 Cylinder Head Cover for GY6 150cc ATVs, Go Karts and Dirt Bikes,free shipping! 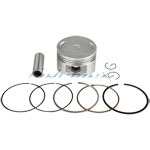 X-PRO® Piston Ring Set for 150cc Moped / Scooters & ATVs & Go Karts,free shipping! 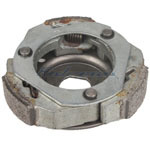 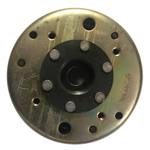 X-PRO® Rear Clutch Pulley Driven wheel Assembly for 150CC Scooters, Go Karts and ATVs,free shipping! 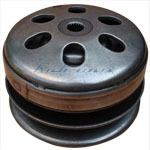 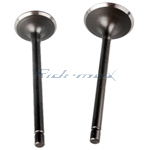 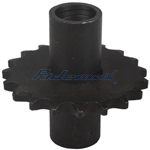 Driving wheel Roller Weight for 150cc Scooters, ATVs and Go Karts,free shipping! 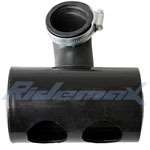 Intake Manifold Pipe for GY6 150cc Scooters, Go Karts and ATVs,free shipping! 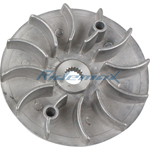 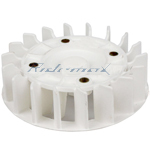 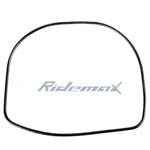 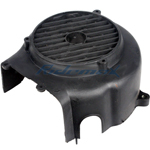 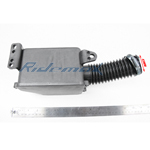 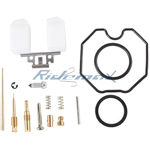 Fan cover for 150cc Scooters, ATVs and Go Karts,free shipping! 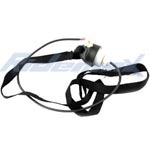 X-PRO® Pull Cord Kill Switch Tether for 50cc 70cc 90cc 110cc 125cc ATVs,free shipping! 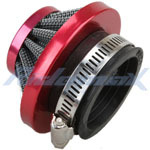 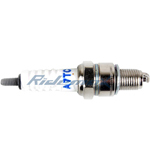 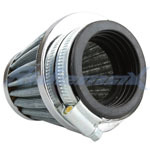 44mm Air Filter Cleaner for 150cc ATVs & Go Karts,free shipping! 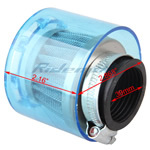 43mm Air Filter Assembly for GY6 150cc ATVs & Go Karts,free shipping! 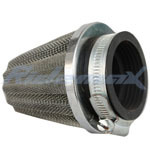 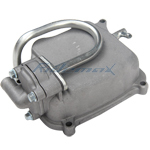 X-PRO® 43mm Air Filter Box Assembly For 150cc ATVs & Go Karts,free shipping! 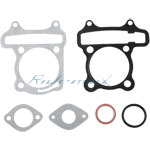 Carb Intake Gasket for 125cc-150cc GY6 Scooters, Go Karts, ATVs,free shipping! 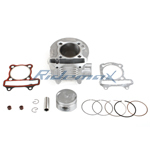 Cylinder Head Assembly for GY6 150cc Engine ATVs, Go Karts & Scooters,free shipping! 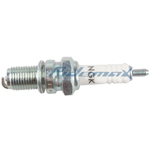 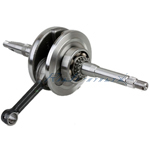 X-PRO® Crank Shaft for GY6 150cc ATVs,Go Karts & Scooters,free shipping! 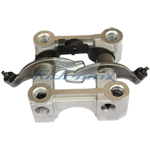 X-PRO® Rocker Arm Assembly for GY6 150cc Scooters & ATVs and Go Karts,free shipping! 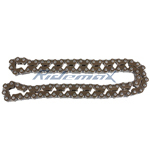 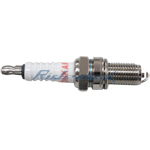 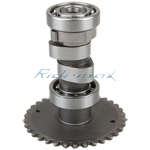 Camshaft Assembly for GY6 150cc Scooters & ATVs and Go Karts,free shipping! 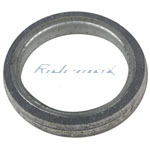 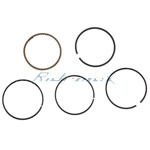 Gasket Set for GY6 150cc ATVs & Go Karts and Scooters,free shipping! 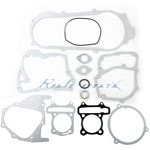 Complete Gasket Set for GY6 150cc Shortcase Engine ATVs & Go Karts and Scooters,free shipping! 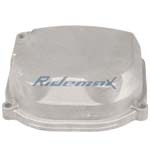 Cylinder Head Cover for GY6 150 Scooters, ATVs & GKs,free shipping! 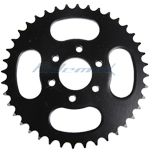 X-PRO® 428 Chain 40 Tooth Rear Sprocket for 110cc 125cc 150cc ATVs,free shipping! 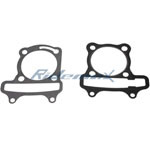 Left Crank Shaft Cover for GY6 150cc 743-Belt Engine Scooters, ATVs, Go Karts (Short Box),free shipping! 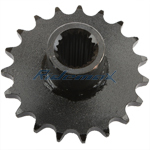 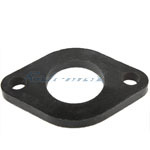 Left Crank Shaft Cover for GY6 150cc 743-Belt Engine with Reaverse ATVs, Go Karts (Short Box),free shipping! 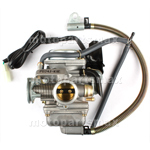 X-PRO® Engine Side Cover for GY6 150cc 743-Belt Engine Scooters, ATVs, Go Karts (Short Box),free shipping!